Disney Princess Sing-Along Mp3 Princess Microphone Only $7.51 (Reg. $16.99)! You are here: Home / Great Deals / Amazon Deals / Disney Princess Sing-Along Mp3 Princess Microphone Only $7.51 (Reg. $16.99)! Calling all Disney Princess fans! 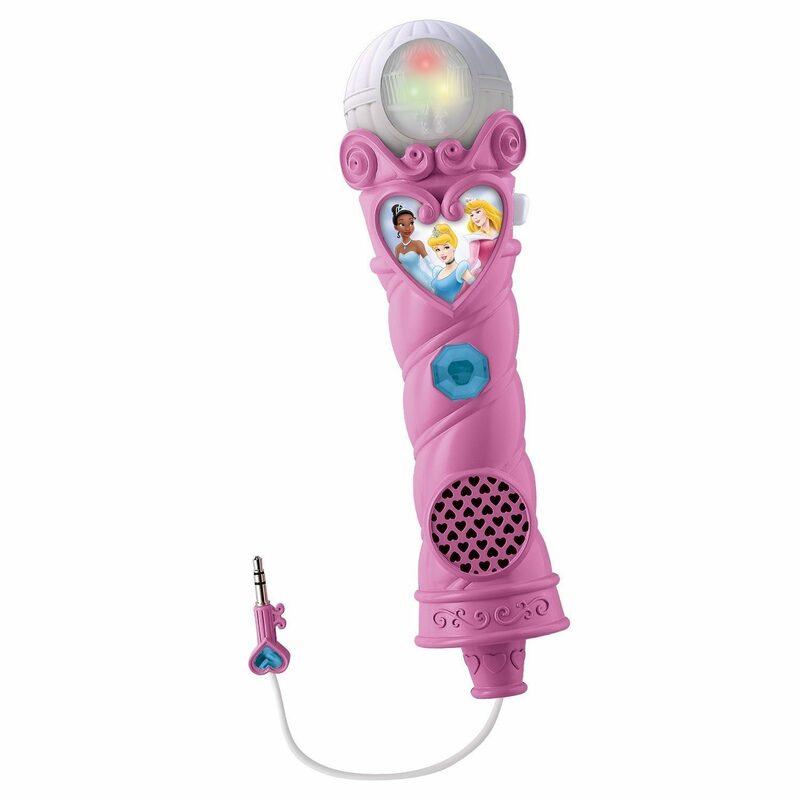 Right now you can get this fun Disney Princess Sing-Along Mp3 Princess Microphone for only $7.51! This great micophone is sure to be a hit for anyone and would make a wonderful gift idea for any occasion.